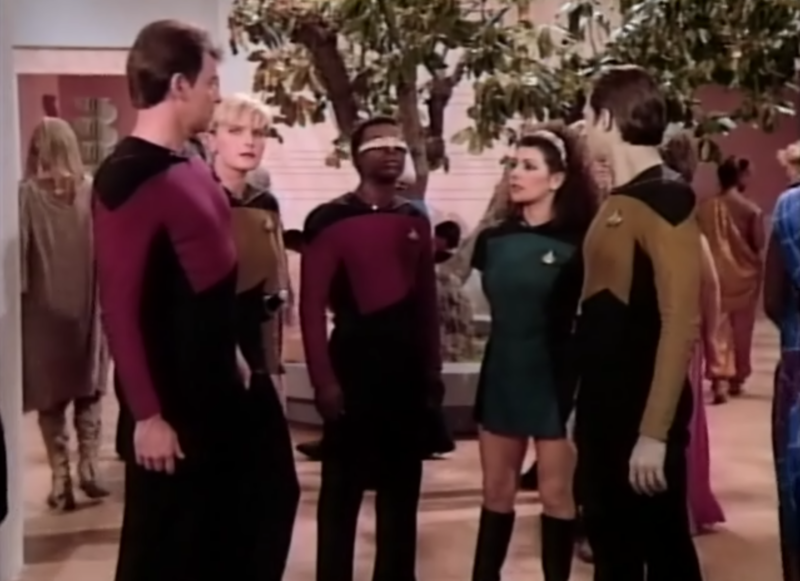 Details on new Star Trek: The Next Generation novel trilogy revealed! 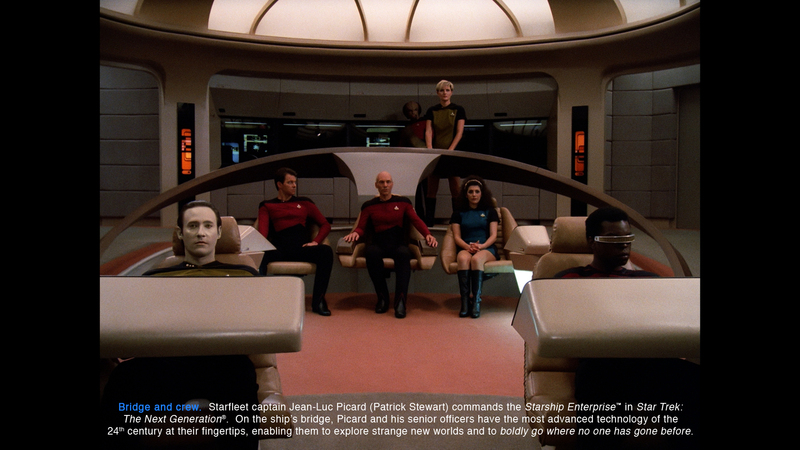 TNG Season 1 box art + Sampler disk screencaps! 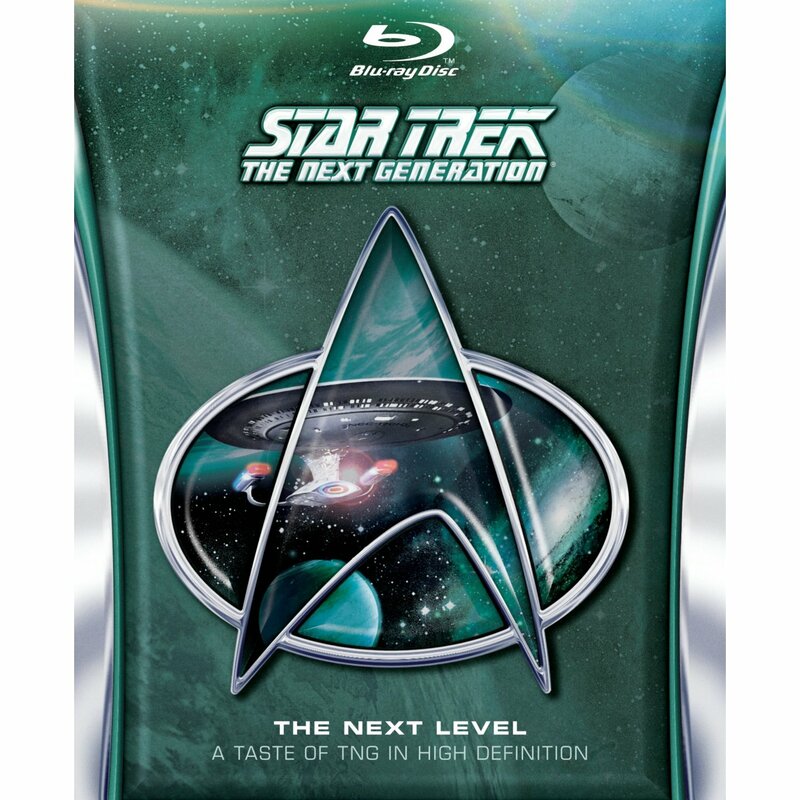 Star Trek TNG HD transfer ‘The Next Level’ set for January 31st!